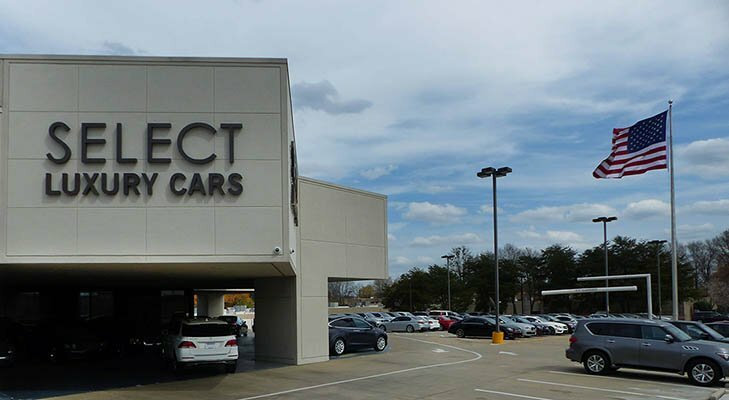 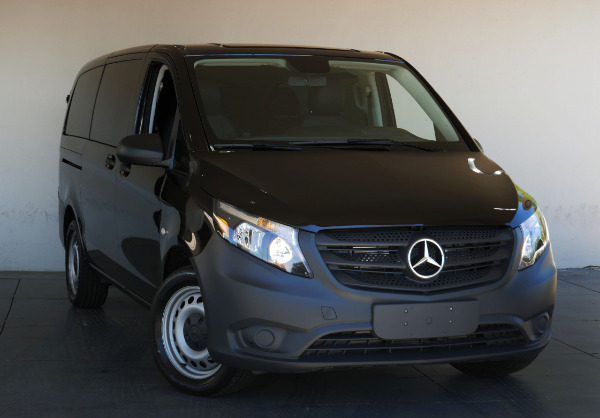 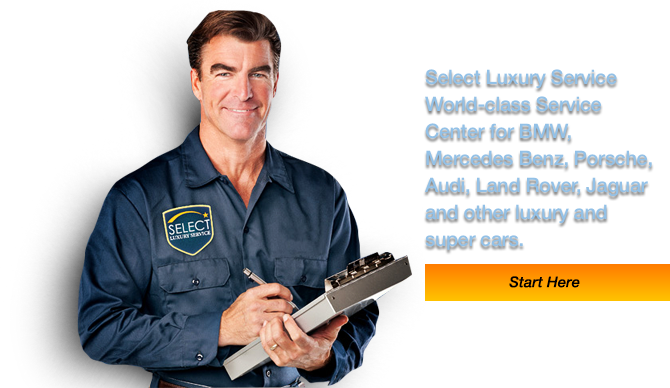 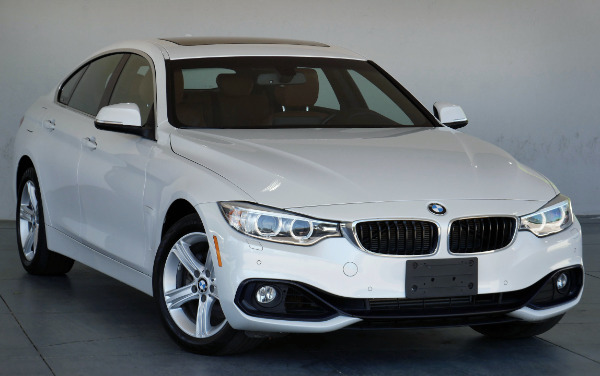 * $179130 MSRP (huge saving)!!! 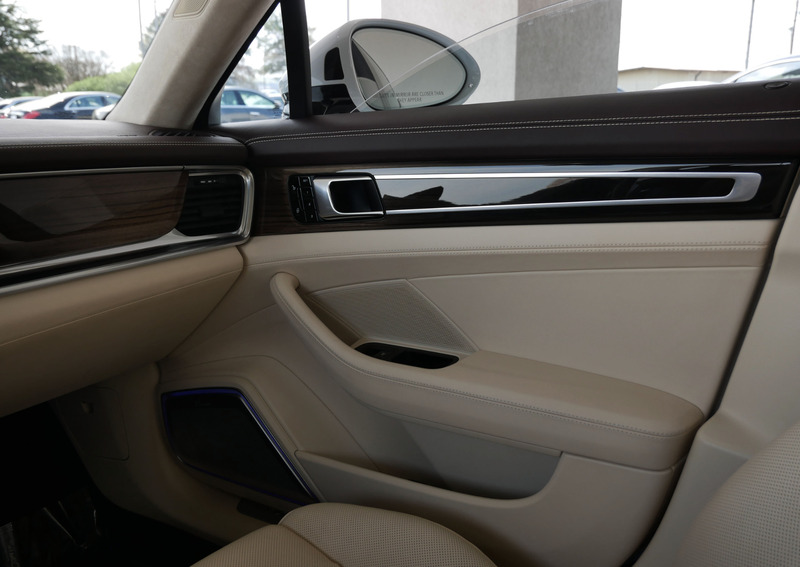 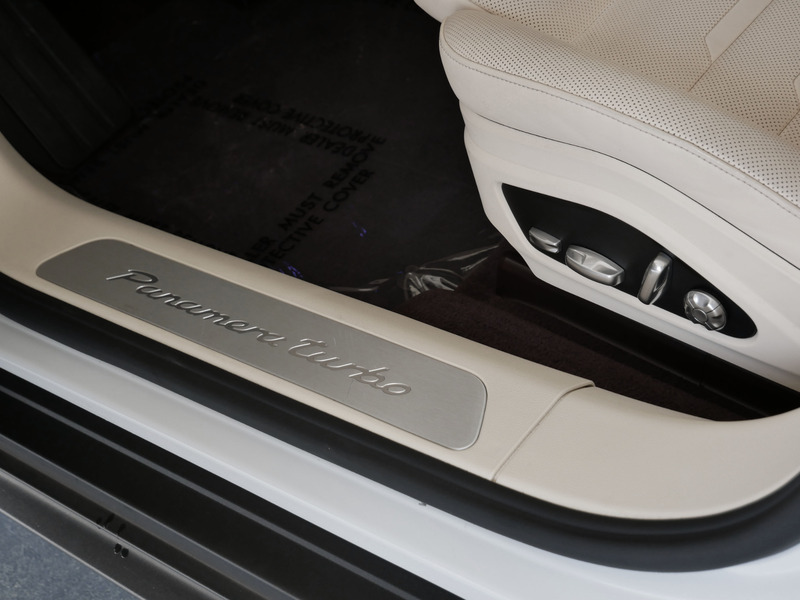 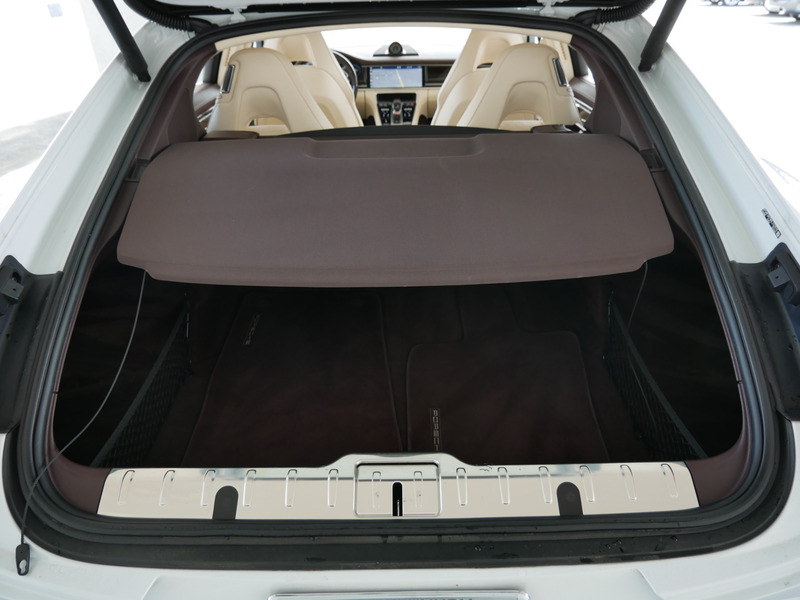 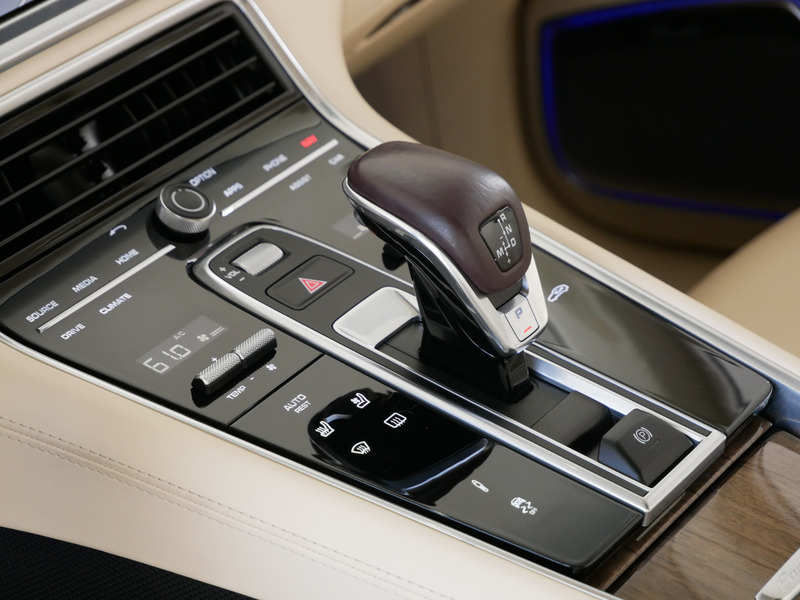 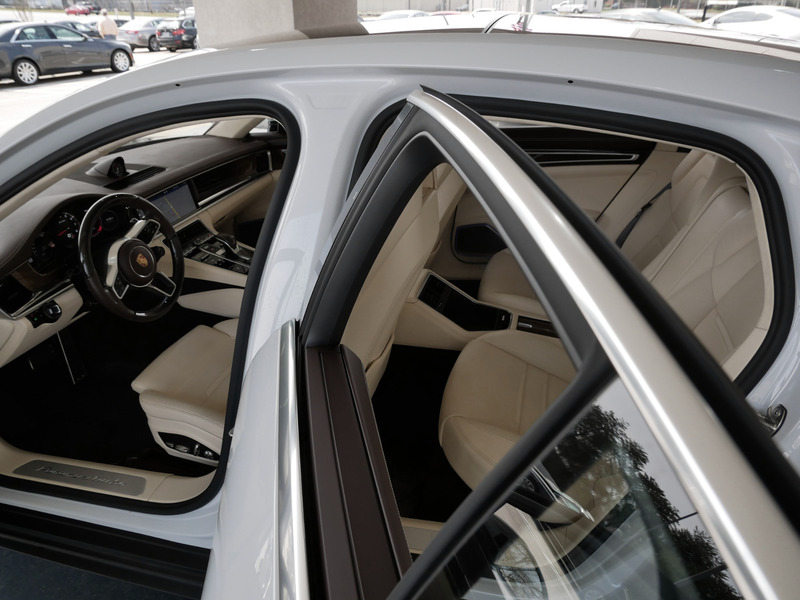 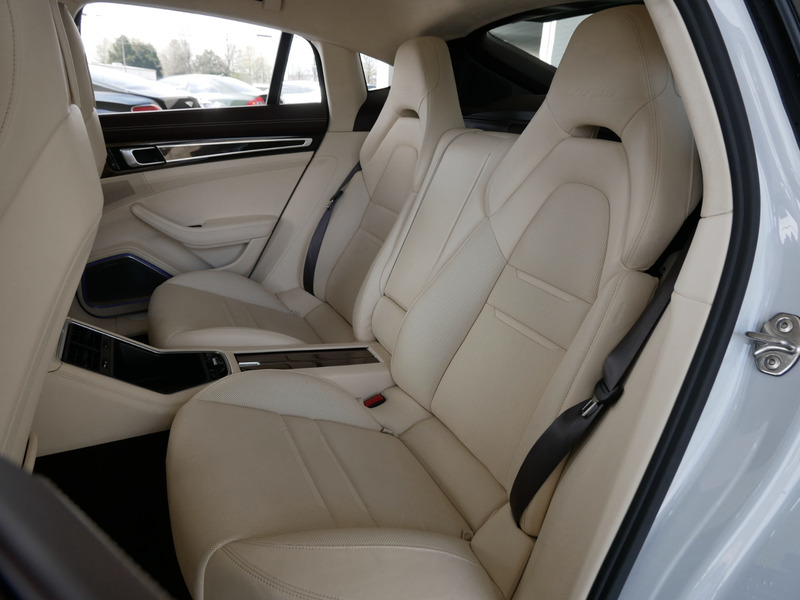 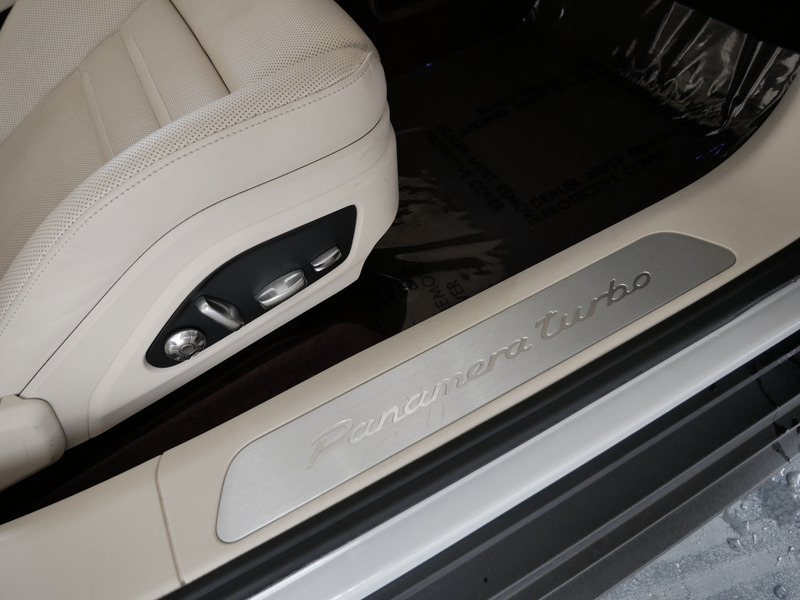 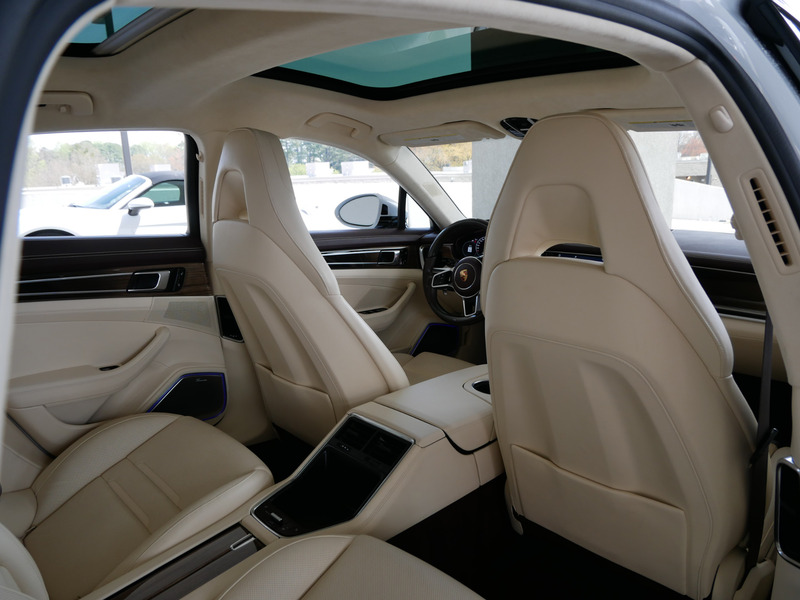 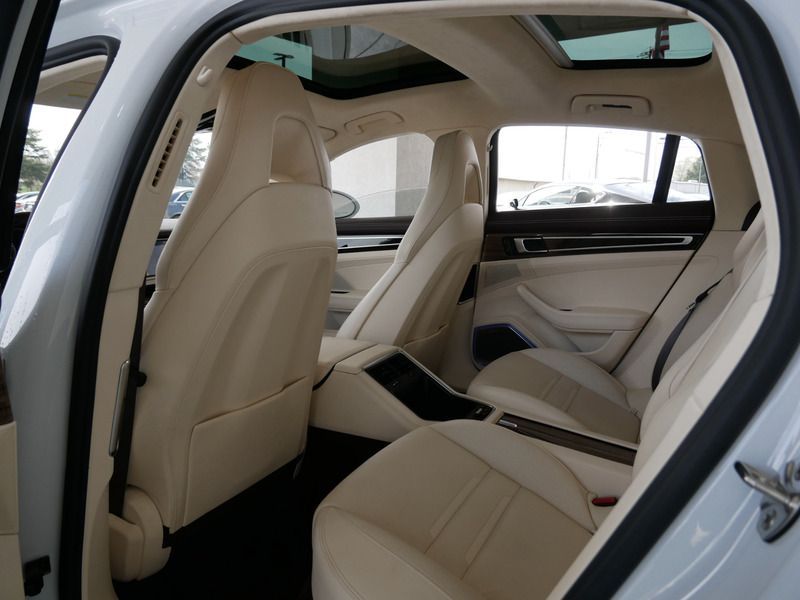 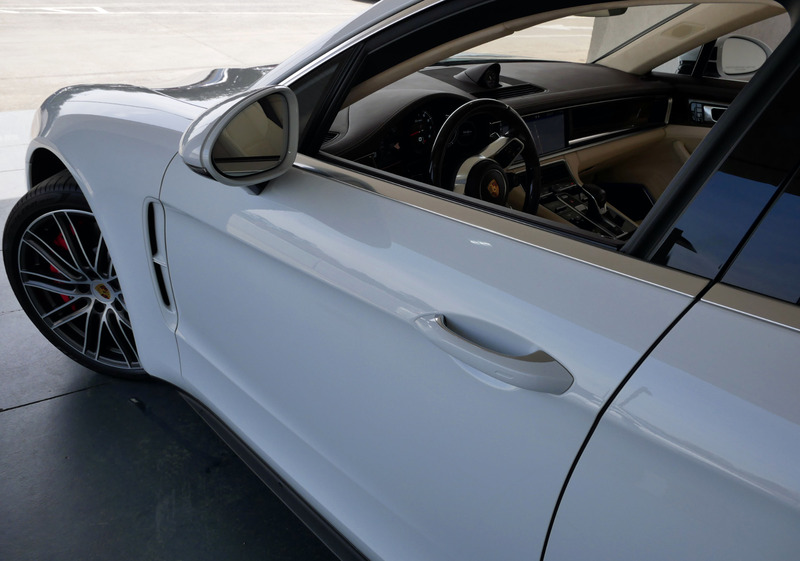 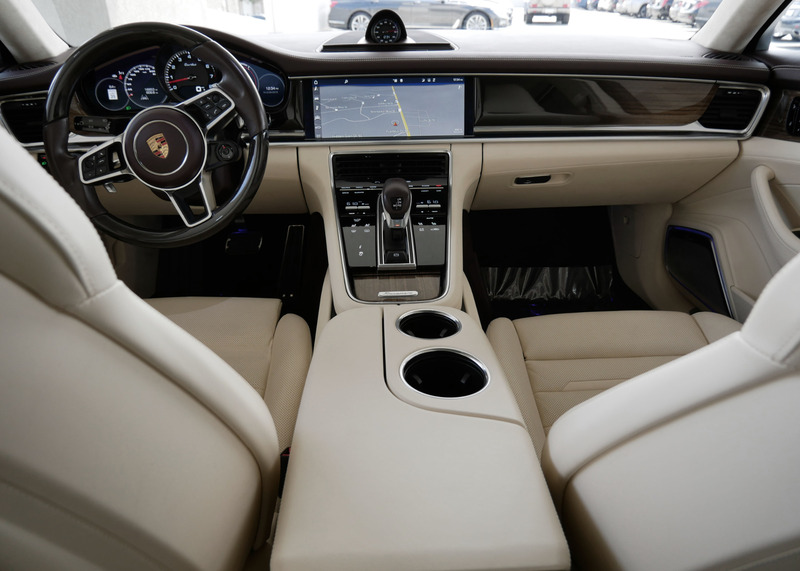 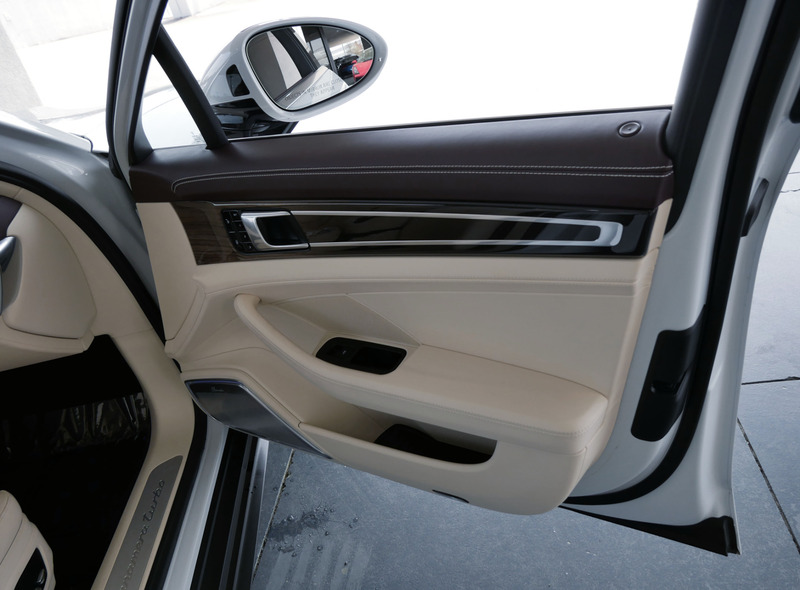 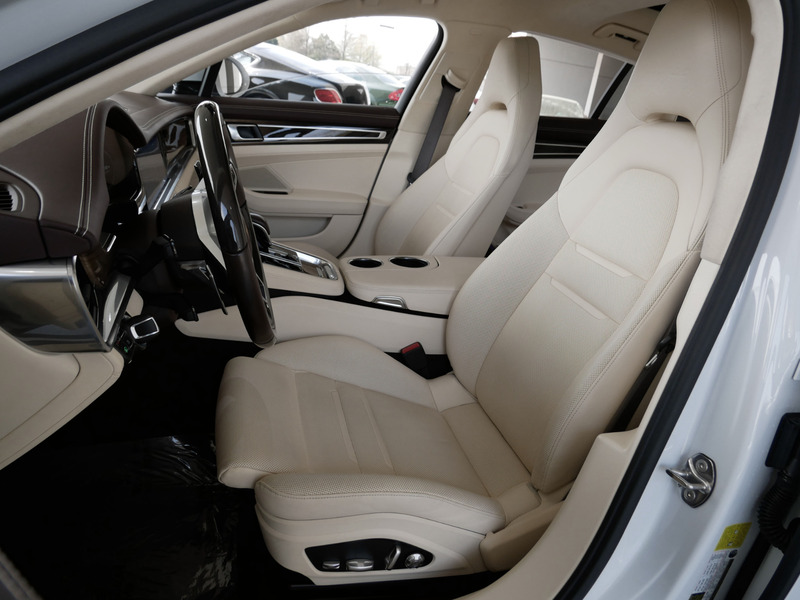 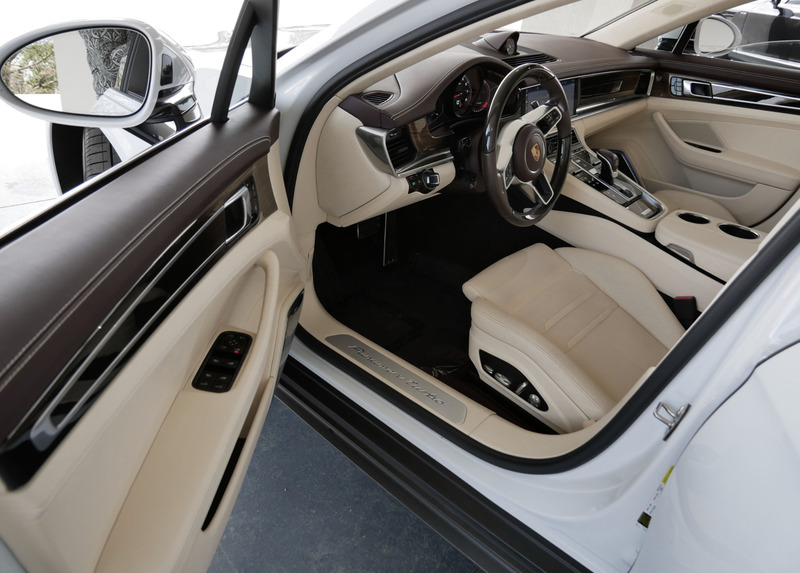 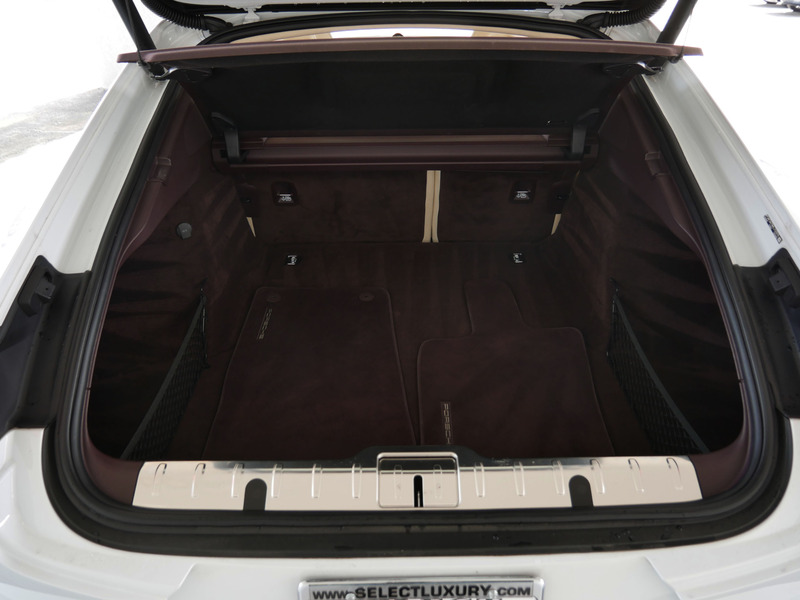 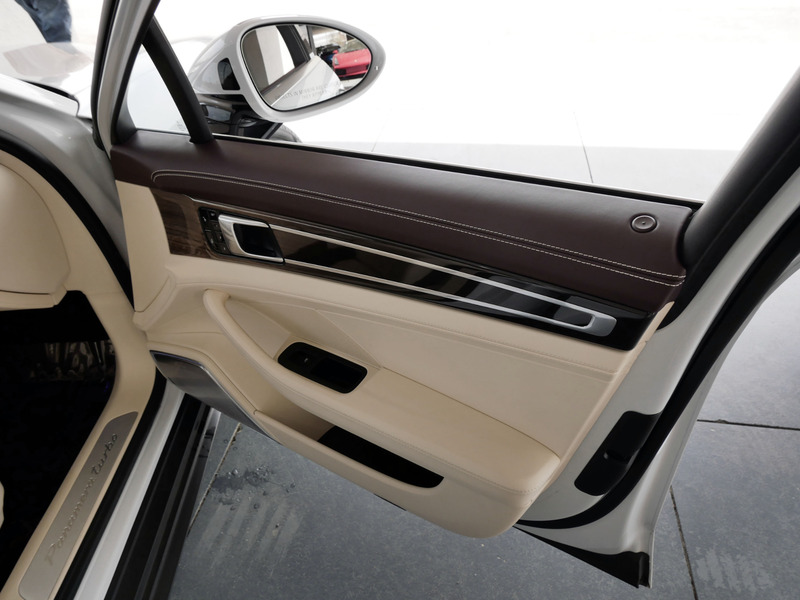 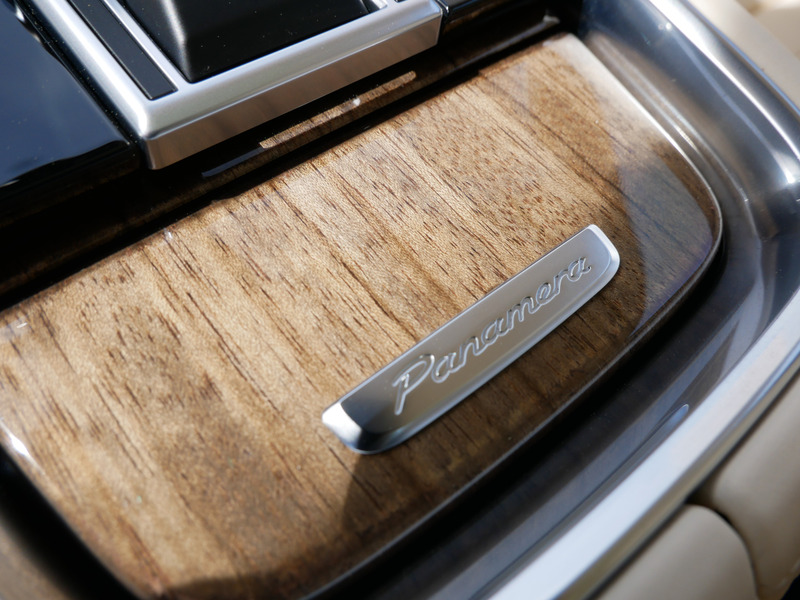 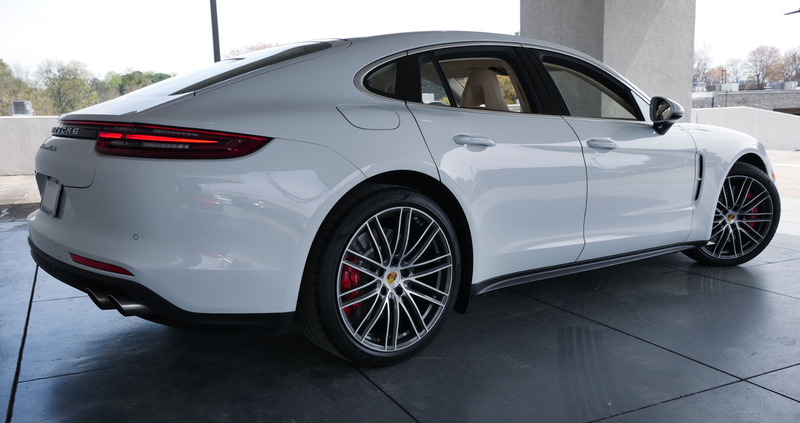 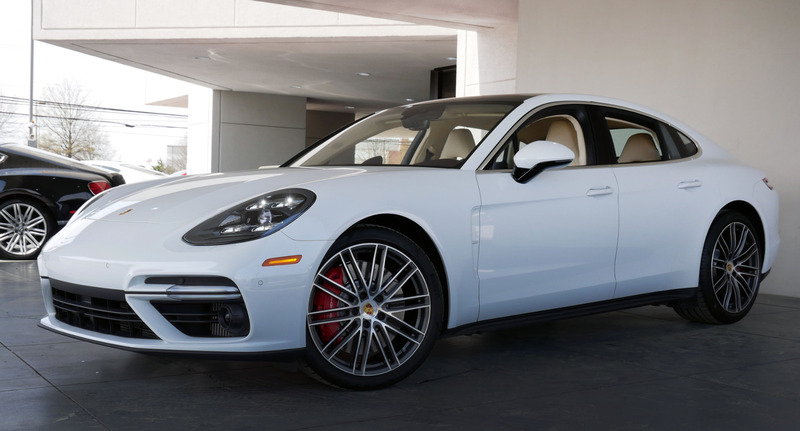 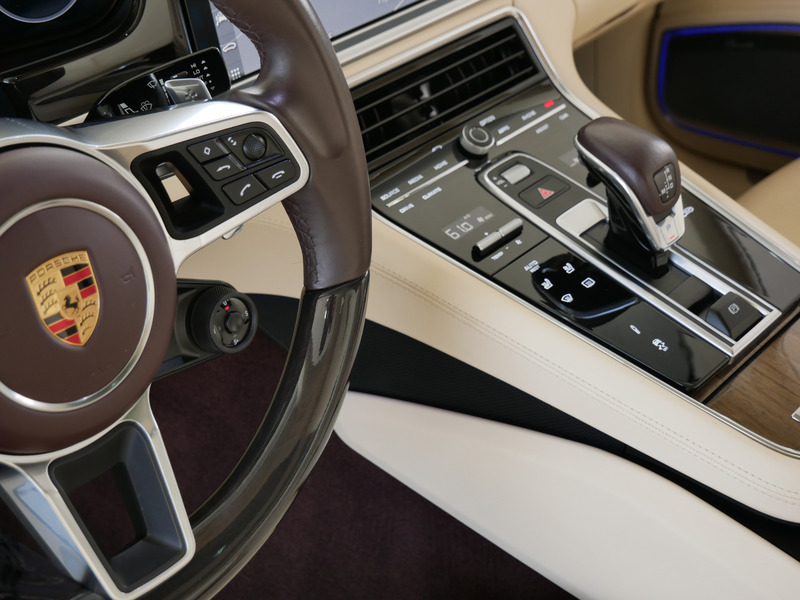 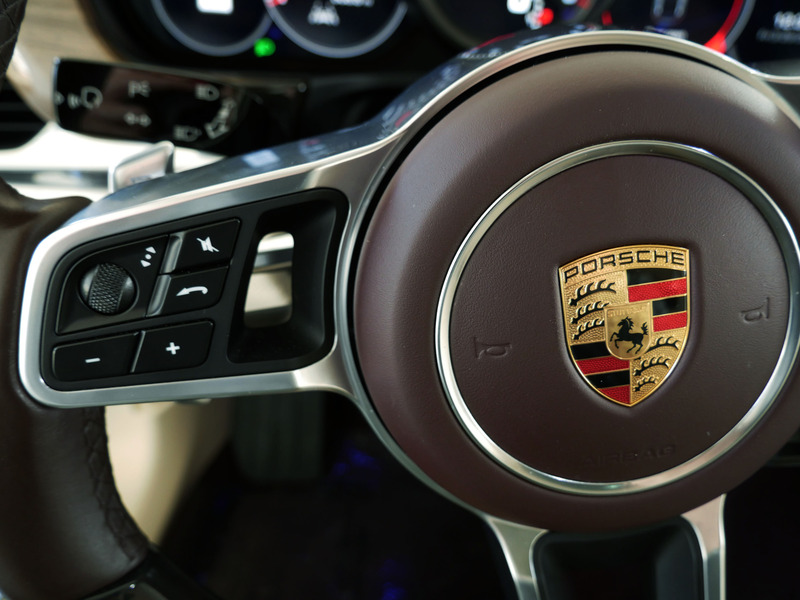 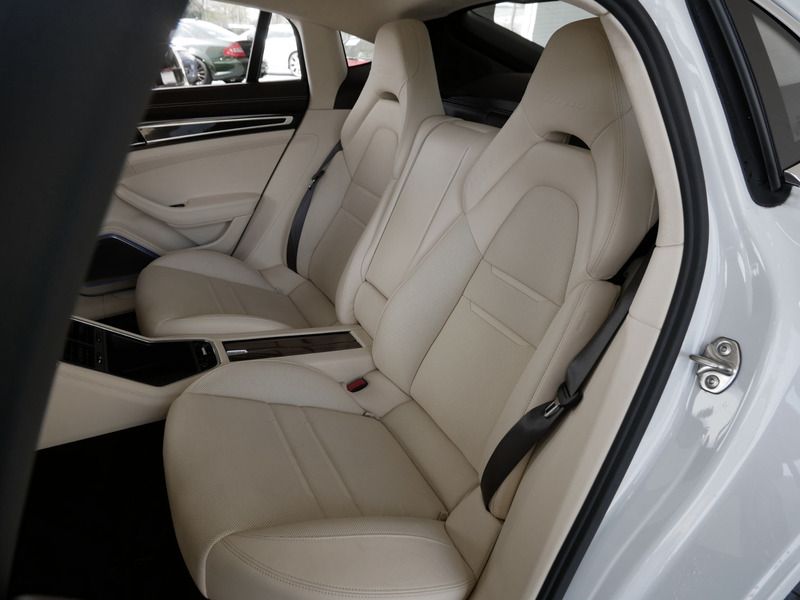 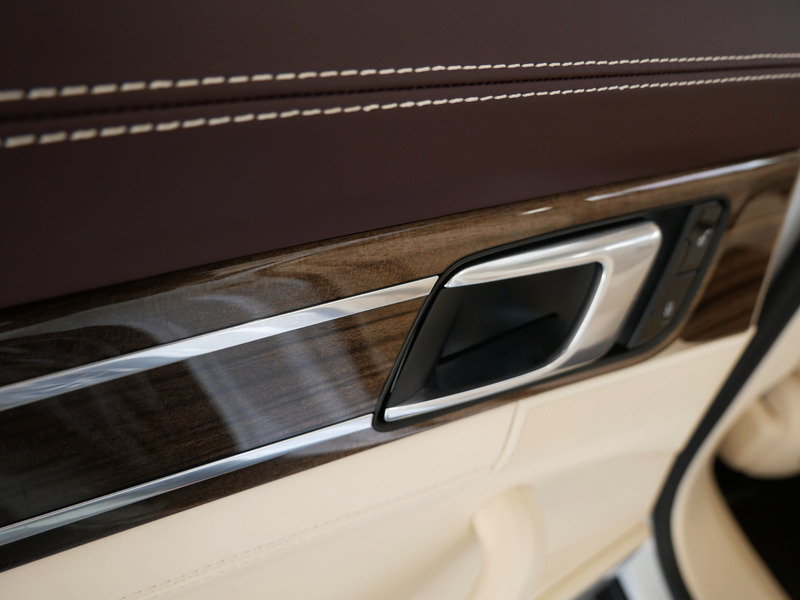 The most sought after most desirable and best color combinations on the market: Carrera White Metallic exterior over Marsala/Cream Leather interior with Paldao Interior Wood Trim! 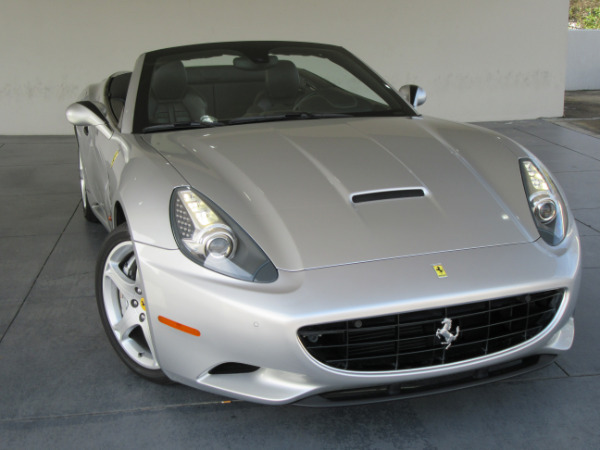 Gorgeous must see pictures!! 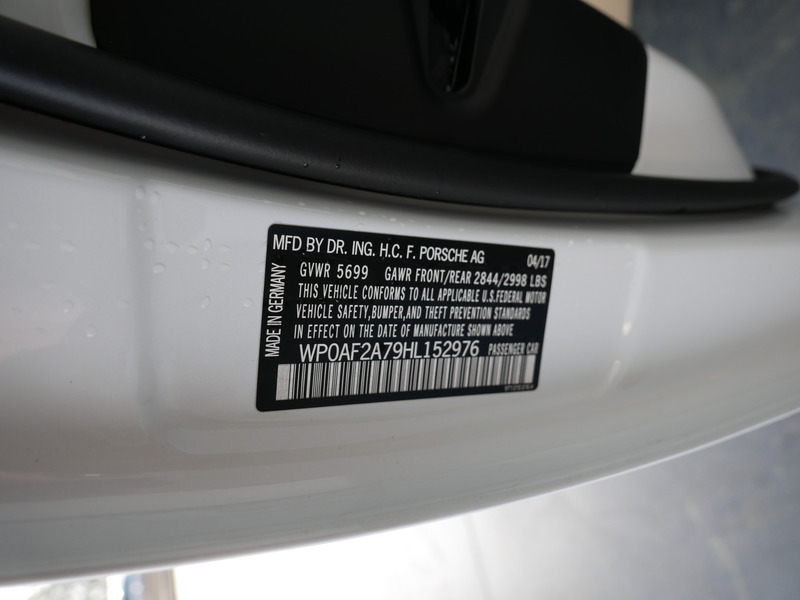 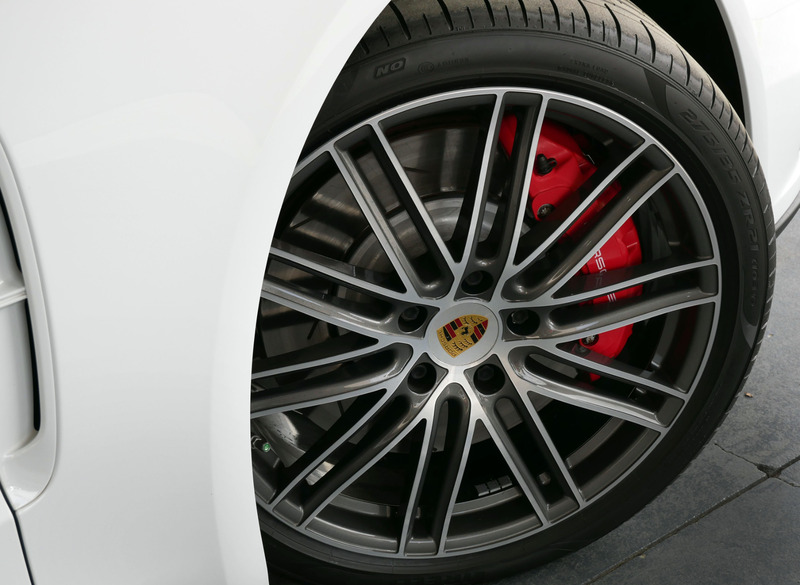 * 21-inch 911 Turbo Design Wheels w/ Colored Center Caps!!! 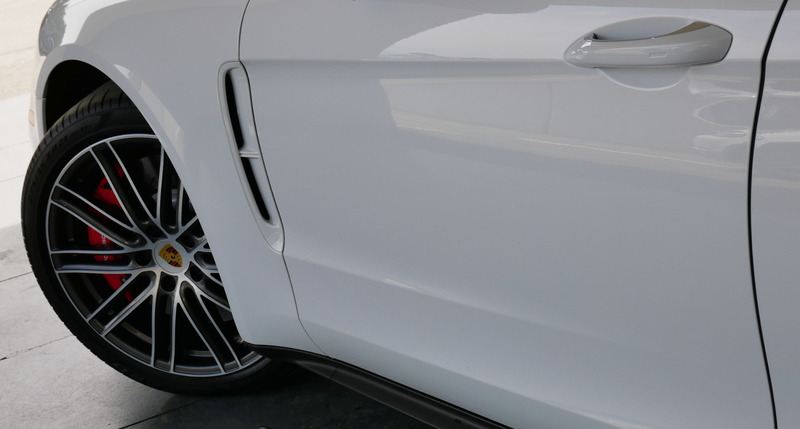 * Sport Exhaust System w/ Silver Tailpipes!!! 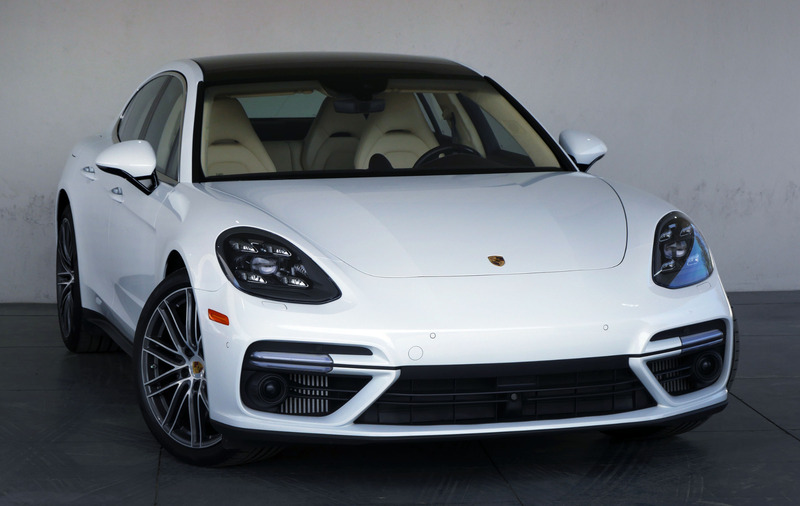 * LED-Matrix Headlights w/ Porsche Dynamic Light System Plus!!! 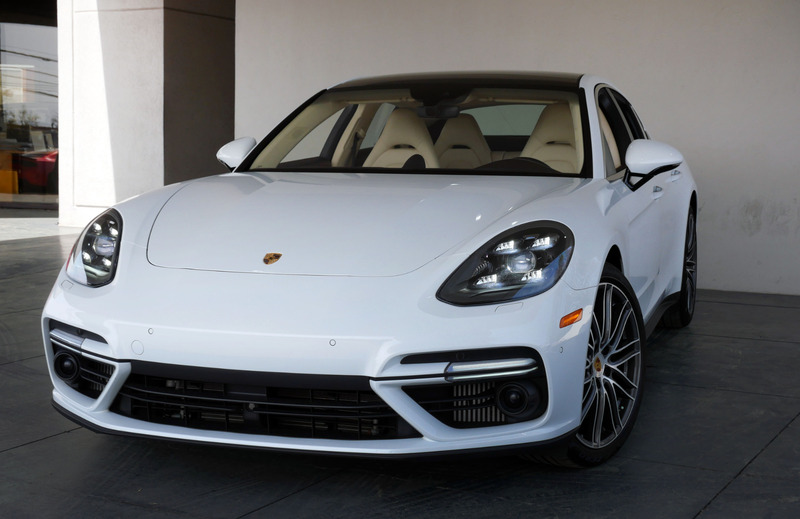 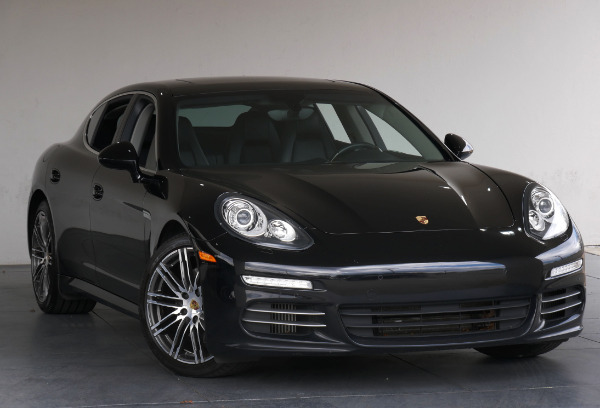 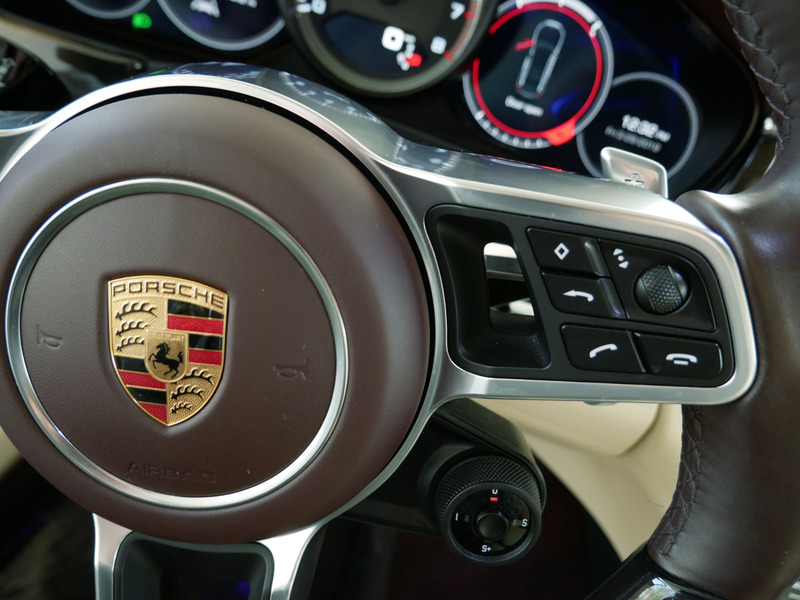 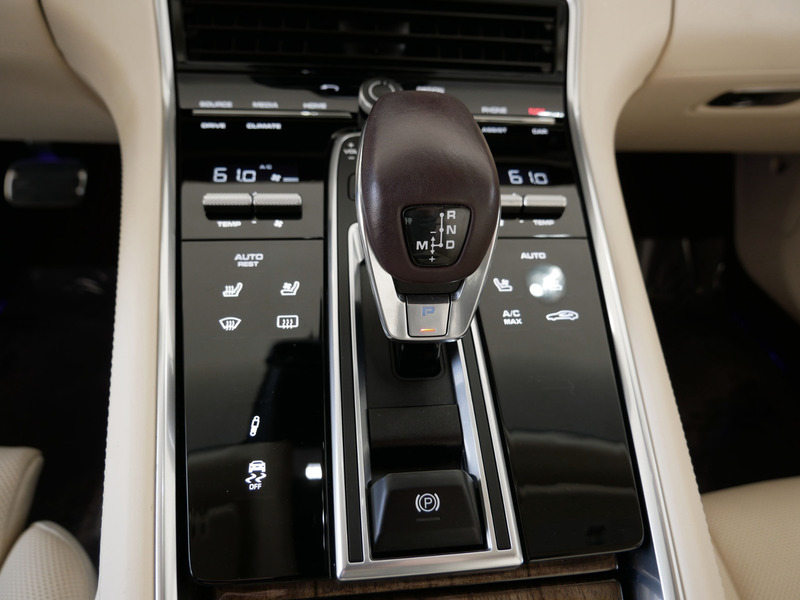 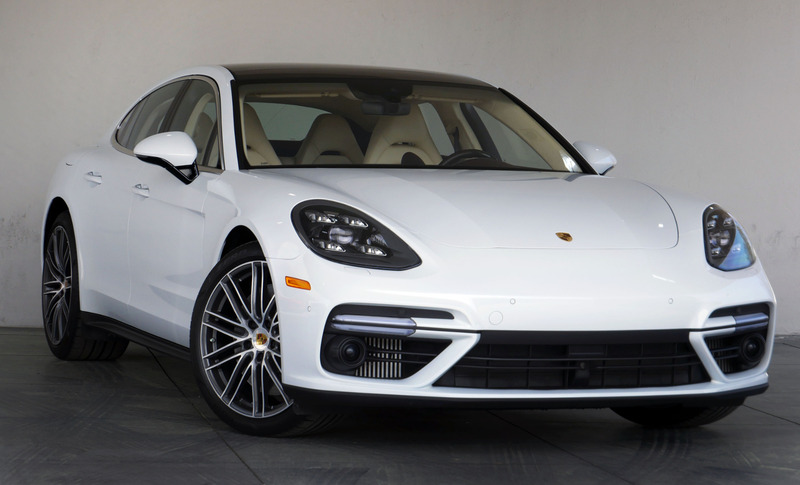 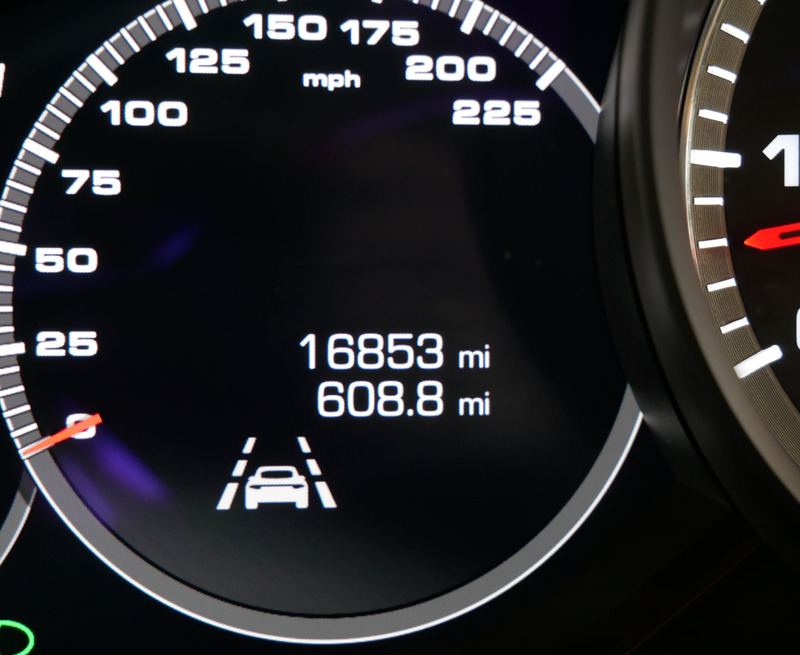 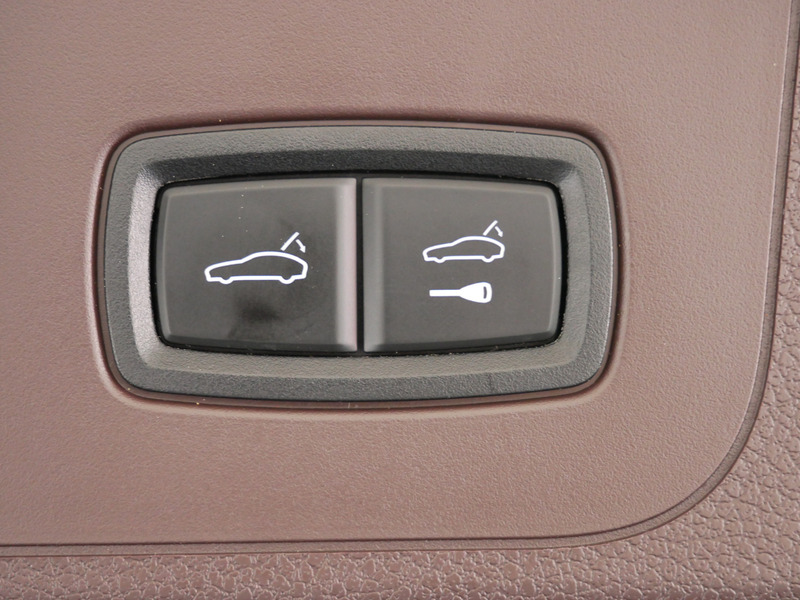 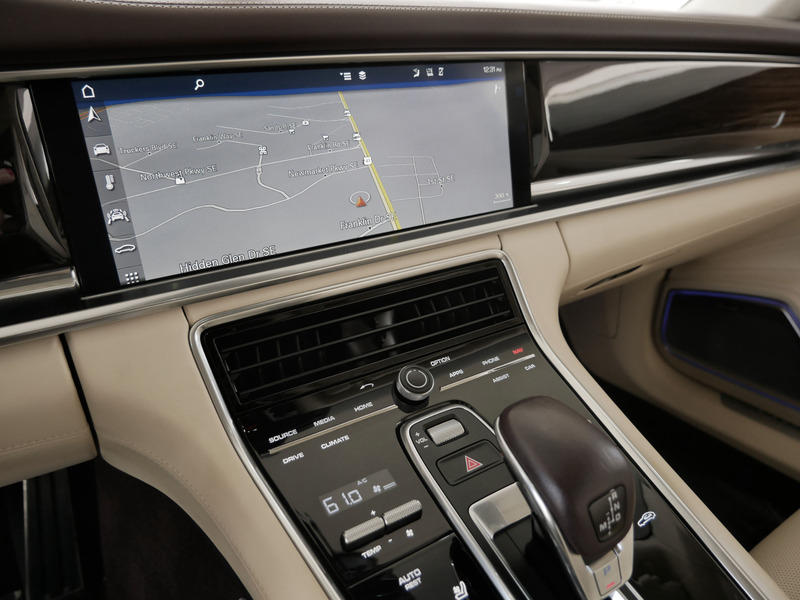 * Adaptive Cruise Control w/ Porsche Active Safe!!! 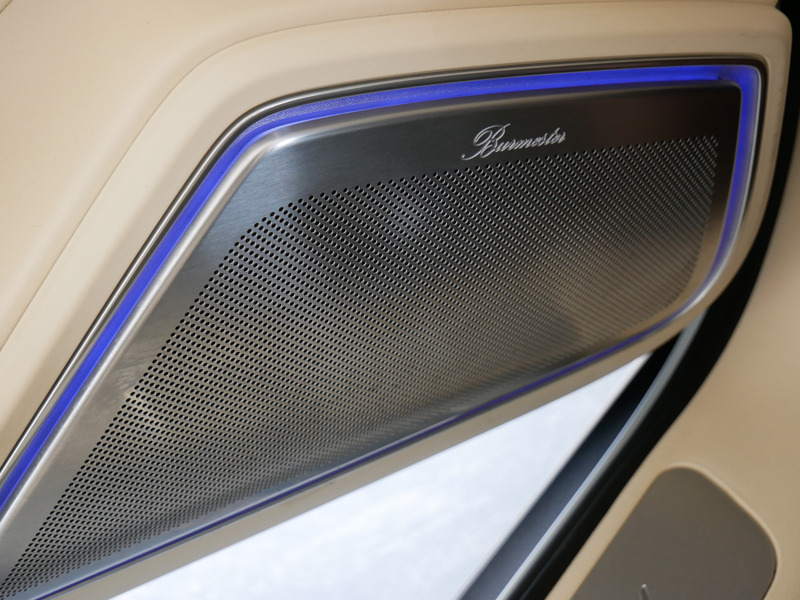 * Burmester 3D High-end Surround Sound System!!! 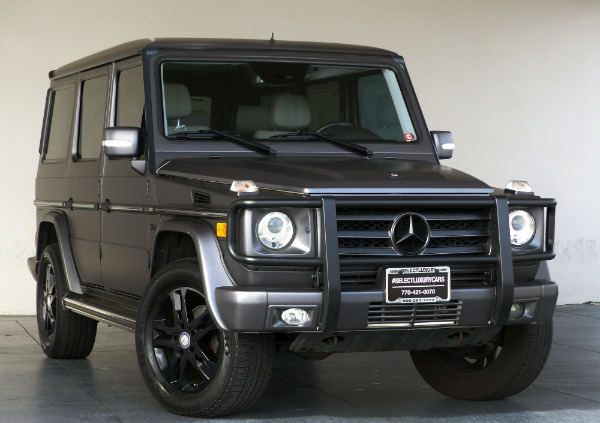 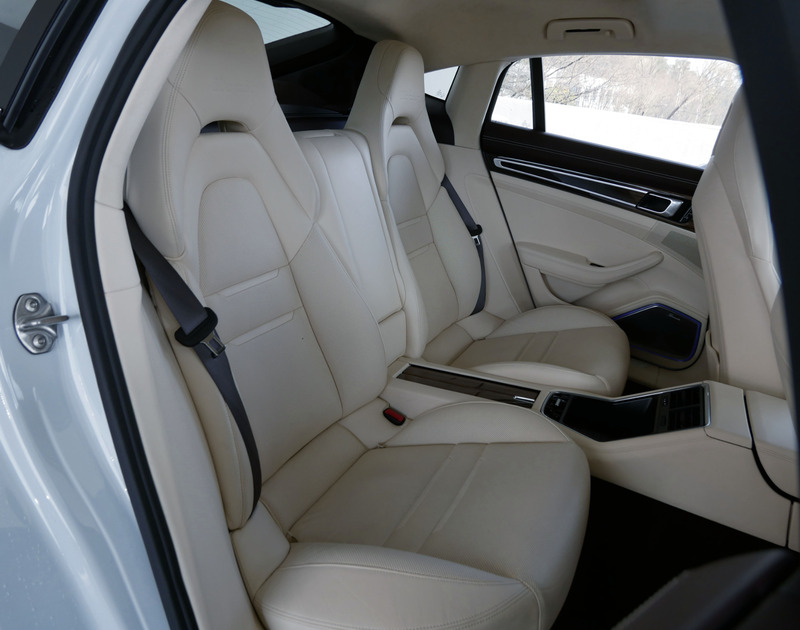 - 14-way Power Front Heated/Ventilated Seats! 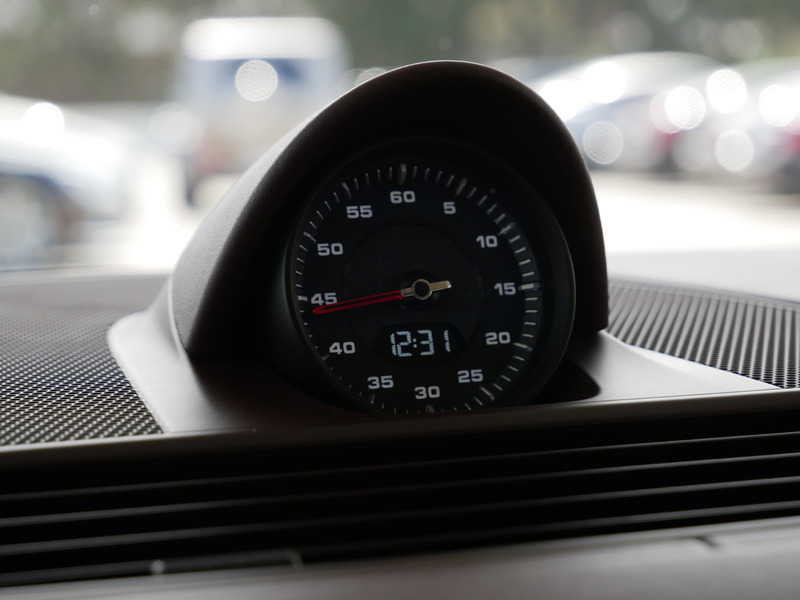 * Sport Chrono (must have for driving enthusiasts)!